We all find ourselves in difficult situations. How can we bring peace to those difficult situations? The first thing you need to know is that when you’re in a difficult situation you need to tell the truth (the truth in love). 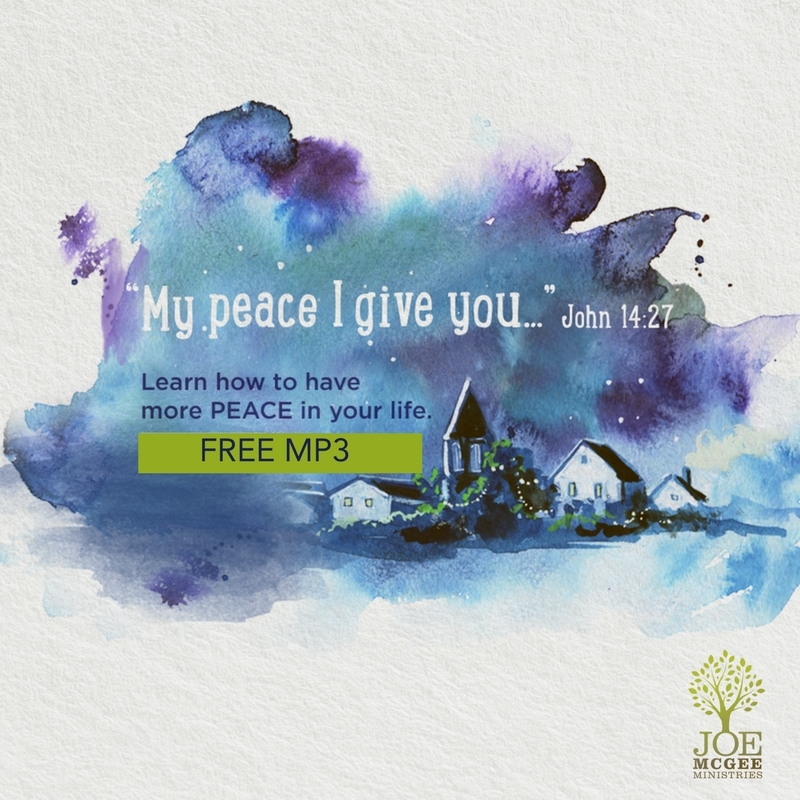 Watch this How-To clip from Joe and learn more about bringing peace to difficult situations. As believers, we are supposed to be problem solvers. When you’re in a difficult situation, don’t be afraid, instead, tell the truth. Down the FREE message, Peace on Earth.